Many thanks also to all the participants of our stakeholder workshop in the Spanish case study region for their valuable inputs! The workshop took place on the Protected Designation of Origin Utiel-Requena (Valencia) on 2 February 2017. On 10 February 2017 our next stakeholder workshop will take place in Avignon for the French case study region Vaucluse. Le prochaine atelier de discussion avec les acteurs aura lieu le 10 Février 2017 à Avignon pour le cas d’étude du département de Vaucluse (invitation). Si vous êtes intéressés à participer, SVP de contacter Marta Debolini. Many thanks to all the participants of our stakeholder workshop in the Dutch case study region for their valuable inputs! The workshop took place in the Kromme Rijngebied near the city of Utrecht on 14 December 2016. 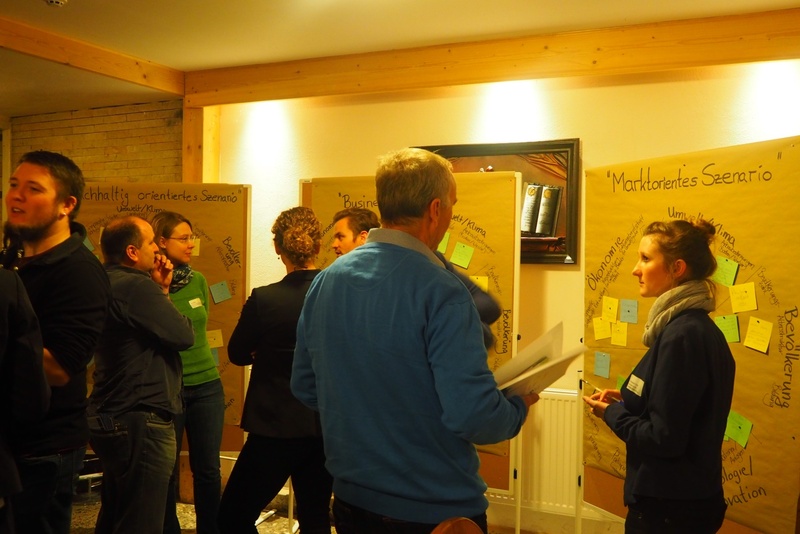 On 17 November 2016 our first stakeholder workshop will take place in the German case study region Rhinluch, Northwest of Berlin. The workshop aims to initiate the stakeholder process, to get insights into the regional situation and to validate our preliminary analytical framework (WP1) and stakeholder maps (WP2). Bald findet unsere erste Diskussionsveranstaltung (s. Einladung) für das deutsche Fallstudiengebiet, den Rhinluch, statt. Wir freuen uns auf einen Austausch mit verschiedenen Akteuren zum Thema “Entwicklungsstrategien einer standortangepassten Landnutzung im Oberen Rhinluch”. Wenn Sie daran interessiert sind, an der Veranstaltung teilzunehmen, teilen Sie uns dies bitte bis zum 11. November 2016 mit. Für nähere Informationen oder eine Anmeldung kontaktieren Sie bitte Ingo Zasada.